This year The Arts Society will celebrate a milestone in the organisation's history; its golden anniversary. We will mark its 50th year with a series of events that embrace one overriding theme; enriching lives through the arts. 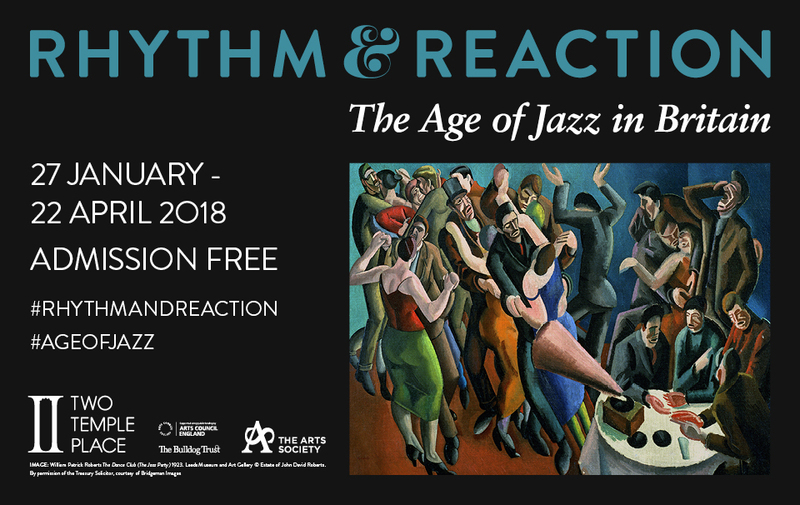 Highlights include a major exhibition 'Rhythm & Reaction; The Age of Jazz in Britain' at London's Two Temple Place opening on 27th January, and a celebration of the arts at Westminster Abbey on 16th May. Join us for a celebration of the arts at Westminster Abbey on 16 May 2018. 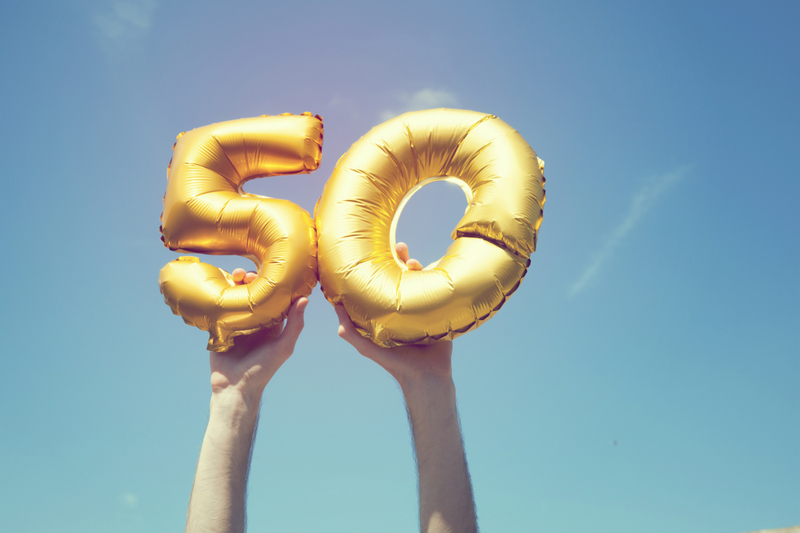 Over the jubilee year, the Society’s Chief Executive, Florian Schweizer will be completing fifty ten-kilometre runs to highlight the Society’s activities and to raise £50,000 for its charitable projects.